If you have been active in the tech world, you might have probably heard of Bluestacks Android Emulator. If you have no clue as to what Bluestacks Android Emulator is, this article is going to unveil everything you need to know about it. Bluestacks is an American company that created the Bluestacks Android Emulator. The Bluestacks Android Emulator is a virtual machine software that is used to launch and use Android applications on the Windows and the Mac OS platform. The Bluestacks Android Emulator was originally created as an Android gaming virtual machine for Windows and Mac OS but it was later developed to include all applications. This is one of the most asked questions about this software. The Bluestacks Android Emulator is completely safe. 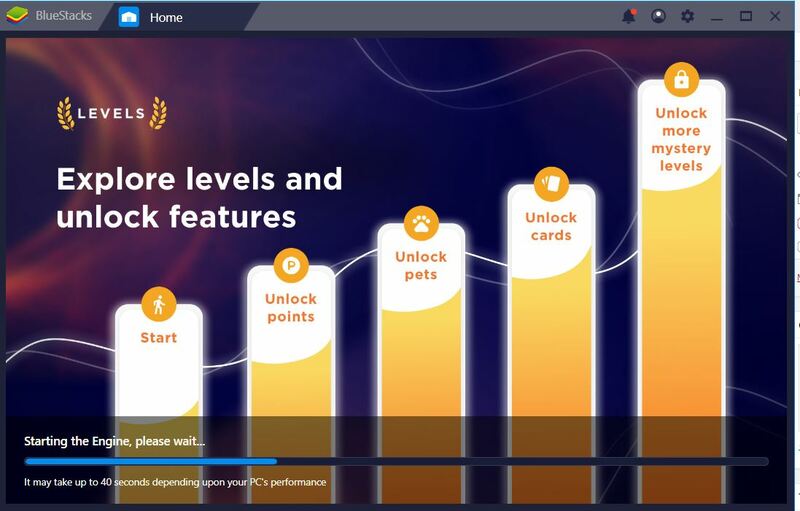 Bluestacks is a legitimate company that is widely supported and invested in by many big name brands such as Samsung, Qualcomm, and AMD which is a guarantee that it is entirely safe to run it on your computer. You can read more about is bluestacks safe on this blog. The Bluestacks Android Emulator is created to protect all the application data that you will be having on the virtual machine. Although your antivirus might label it as unsafe or as a virus, you can go ahead and use the emulator without any concern. What Is Bluestacks Android Emulator Used for? The Bluestacks Android Emulator is a virtual machine for your Windows or Mac OS computer which means you get to run Android apps on your computer using it. It supports all kinds of apps and games. Bluestacks was originally used to play high-intensity Android games (it is still used to do this). Games such as Clash of Royale which was unavailable on a majority of Android phones are comfortably playable using Bluestacks. Remember that you will also be having a larger screen size to play your games when using Bluestacks Android Emulator. Bluestacks can also be used to call directly from your computer via social media apps such as WhatsApp and Viber. Go to the Bluestacks official website and install the package provided here. Click Install. After the package has been installed, run it on your computer and an option for Custom Installation will appear. Click on it. Click on the Complete button and you are done. You can now go ahead and complete the setup process and Bluestacks will be ready to use. Bluestacks is easily the best Android emulator out there. It has many advantages over other emulators. For instance, you can entirely message your friends directly from the computer without having to touch your phone which can be a pretty fun thing to do. Let us look at the detailed advantages of using the Bluestacks android emulator. Playing games on Bluestacks provides a whole new experience. The android emulator is optimized for high-intensity gaming which will offer smooth and powerful gameplay something which is only available in very few Android devices. Bluestacks offers you cloud services which sync all your applications and its data to a cloud account. This ensures that you don’t lose any data when your machine is stolen or crushes. It enhances effortless migration of devices. Bluestacks integrates the computer input system to fit mouse and keyboard usage. You won’t have any struggle with controls as keyboard and mouse are perfectly suited for use by Bluestacks. Simplicity and efficiency – Bluestacks uses very low memory but has a very good performance level. Previous versions of the emulator have been accused of consuming a large portion of RAM but newer versions have been improved to utilize low memory. Easy and Quick installation process – Compared to other Windows and Mac OS applications, Bluestacks requires very low memory to install and operate. Only 9 GB of disk space is required on your hard drive. Although Bluestacks is the best Android emulator out there, it is far from being perfect. It has several bugs and users have often complained of poor performance. We hope that the developers will improve the software in coming versions.